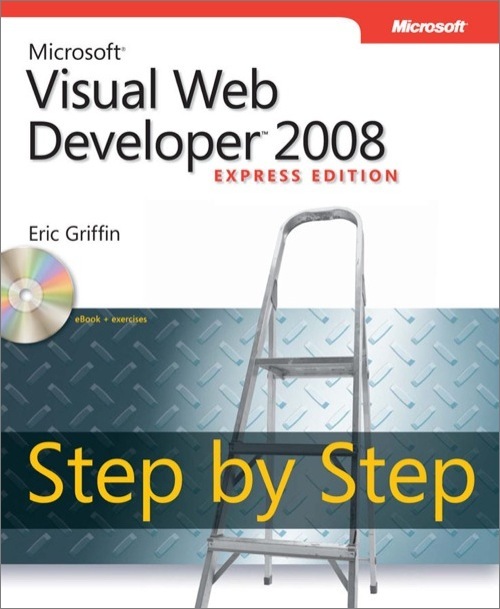 Teach yourself Visual Web Developer 2008—one step at a time. Ideal for beginning developers who want to design modern, dynamic Web sites, this practical tutorial delivers hands-on guidance for creating data-driven pages that integrate Web services and ASP.NET controls. Eric Griffin is a Senior Technical Strategy Advisor at Microsoft. During a career spanning 18 years, Griffin has led and mentored developers creating a variety of commercial applications. He is the author of Foundations of Popfly: Rapid Mashup Development, and publishes articles for MSDN® Magazine and ASP Today.